Casting has been announced for the Barbican Theatre transfer of Andrew Lloyd Webber and Tim Rice’s Jesus Christ Superstar from Regent’s Park Open Air Theatre. 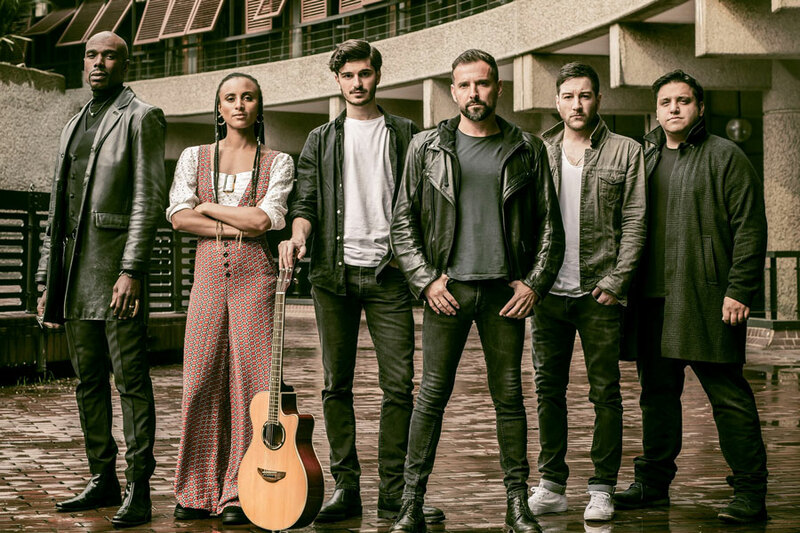 Jesus Christ Superstar, which won the Olivier Award for Best Musical Revival and the Evening Standard Award for Best Musical, plays a limited 60 performance run at the Barbican Theatre from 4 July – 24 August. The production previously played two sell-out seasons at the Open Air Theatre before transferring to the Lyric Opera of Chicago in 2018. It will embark on a North American tour from October. The new cast includes: Robert Tripolino and Ricardo Afonso in the iconic roles of Jesus and Judas, with Sallay Garnett as Mary. Matt Cardle* plays the role of Pilate, with Cavin Cornwall and Nathan Amzi as Caiaphas and Annas.